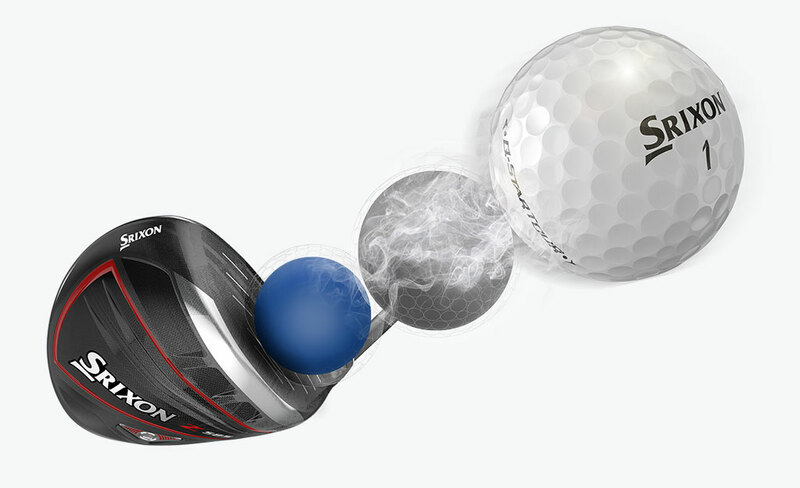 If you swing below 90mph and you play a traditional tour golf ball, your game is suffering. 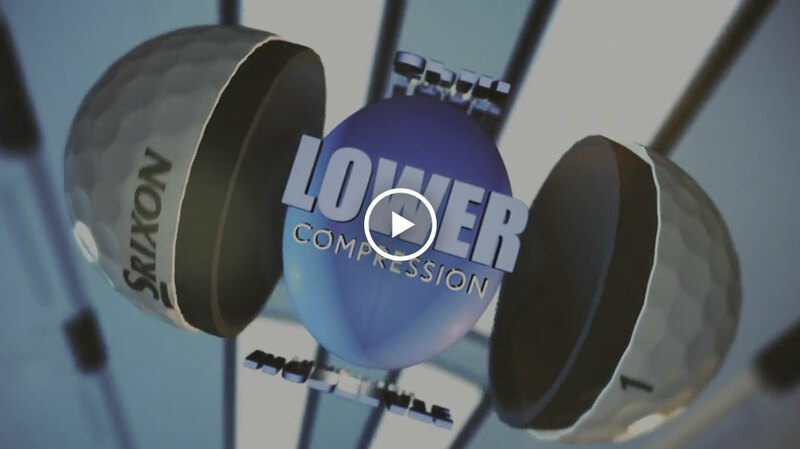 Even if you’re a low handicapper, you’re losing distance and accuracy because of that hard, high compression tour ball. That’s why we made the Q-STAR TOUR. 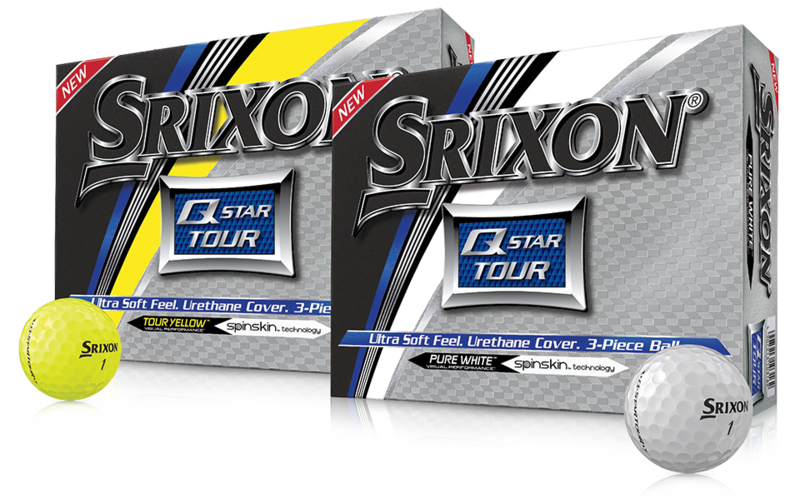 It’s a premium, 3-piece golf ball built with 100% tour technologies, but its core is soft. 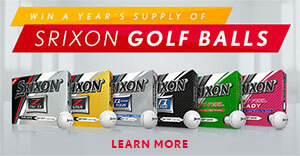 In fact, we specifically designed this ball to go longer and straighter with your moderate swing speed. To help you go farther, we took the same Energetic Gradient Growth Core technology inside our tour balls and tuned it to your swing. By making the core softer, we’ve significantly reduced driver and iron spin so you get dramatically longer and straighter shots. 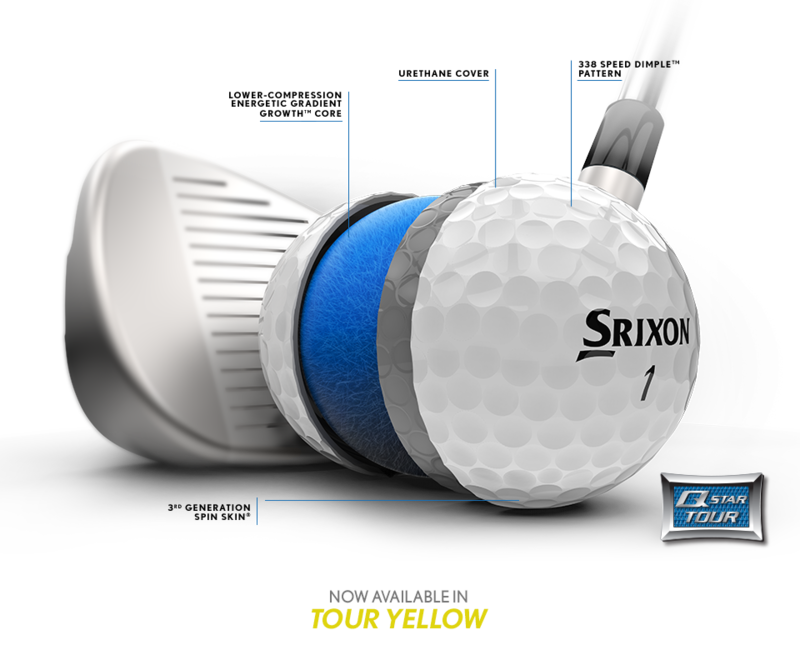 An elastic urethane coating sprayed onto the cover of our tour golf balls, Spin Skin digs into your wedge and iron grooves for more short game spin. All that extra spin around the green helps you control your trajectories and stop your ball on a dime. Fly farther and stay on line, especially in windy conditions, with the tour-proven 338 Speed Dimple Pattern. 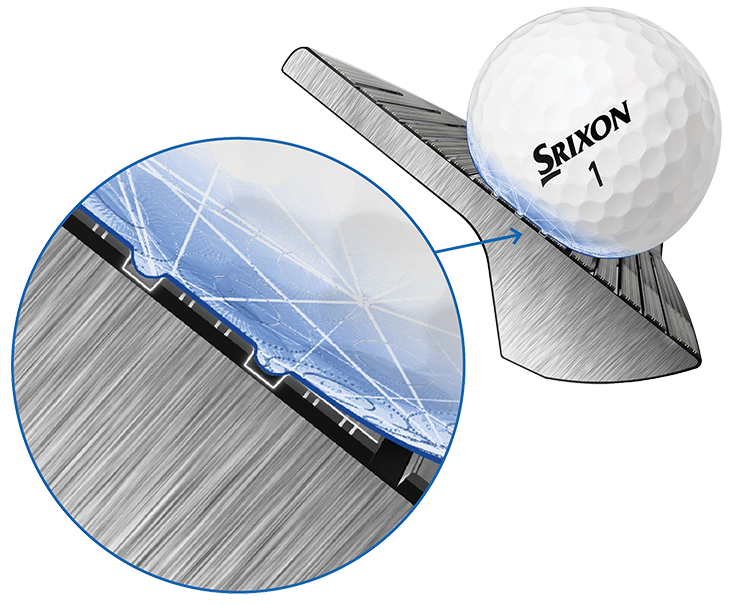 Engineered to reduce drag and maximize lift, this is the same dimple pattern relied on by our professional tour staff. Swing Speeds. 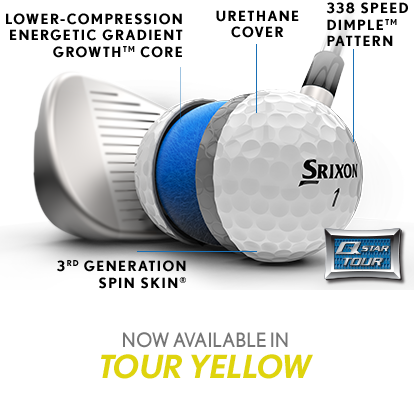 Order Q-STAR TOUR Today.